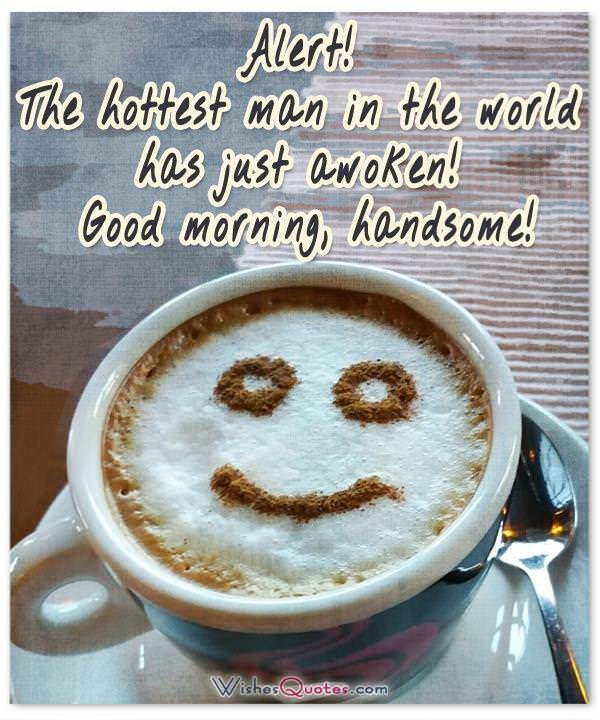 Here are 30 great examples of good morning messages you can send to the important man in your life. 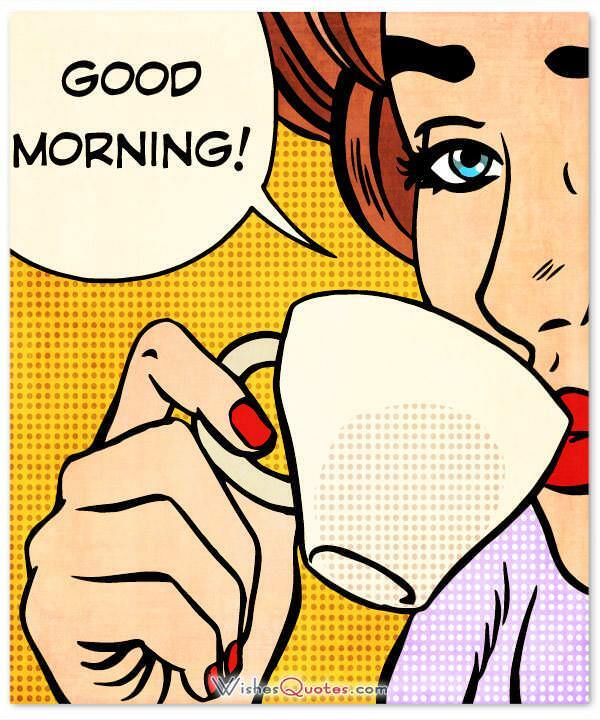 You may want the good morning message for boyfriend to be flirty, sweet or romantic! But your main goal is to make it memorable! Let’s make yours stand out! We have all seen those scenes on television soap operas or in films where the passionate couple wakes up in the morning, roll over, and (with pristine makeup and minty breath) greet each-other warmly. As we know, reality is quite different. Although your breath may reflect the tacos you ate last night and the remnants of makeup may resemble a circus nightmare, there is no reason to omit that warm, affectionate greeting. Probably you both were passing through the shower at breakneck speed, grabbing a cup of coffee as you rushed to work. 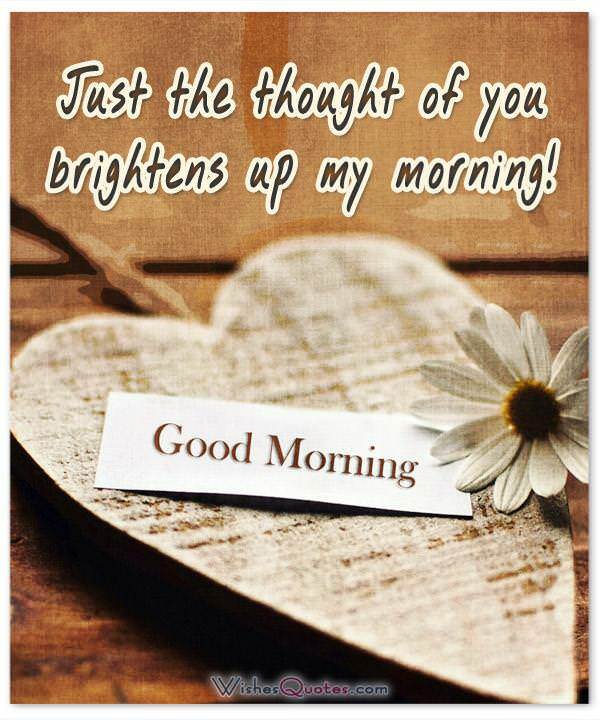 Social media has allowed us to send our warm morning thoughts with just a few keystrokes. Whether following a night of passion, cuddling, talking or warm companionship, a “good morning” message will improve your boyfriend’s day while keeping you in his thoughts throughout his day. 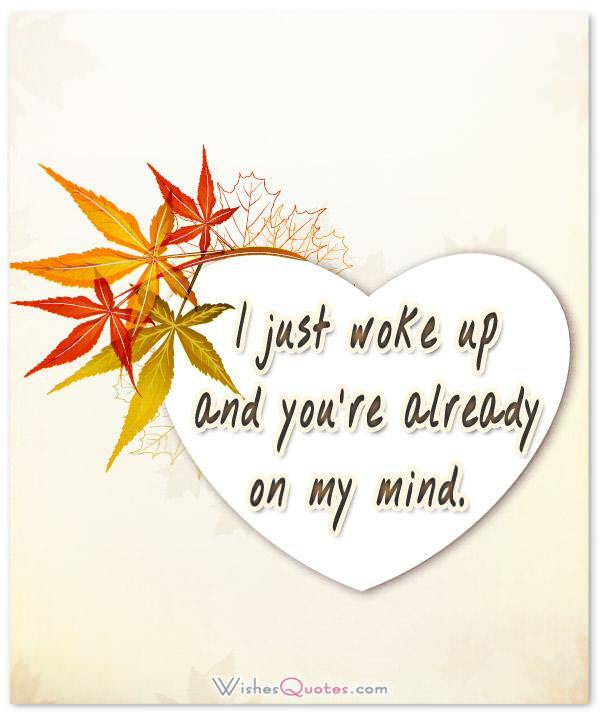 Good morning to my sweet boyfriend who makes me smile, fascinates me, and makes me glad every day that I met you. See you later, honey. Good morning, my sweet man — Glad we have a plan. We’ll meet up tonight and turn off the light and take eachother to heaven. I woke up this morning thinking about how great it is that I can totally be myself with you — scary “morning hair” and all! You always look so adorable when you wake up in the morning with your “bed head” and puppy eyes. You make me smile all day. I hope you have a beautiful morning; you can call me anytime during your day if you need to hear (again) what you mean to me. My morning will start with humming, smiling, skipping and whistling because of you. Hope I don’t get arrested! Have a great morning. Good morning, sweet boyfriend. When I think about you today, two things will happen: I’ll feel peaceful inside AND get excited (wink).